touch to them, so they should blend very well. As always, may they be of some use. this is so very exciting....thank you so much...they are gorgeous! THANK YOU so much for all you do. It is so very much appreciated! Love it, thank you thank you thank you!! thanks so much for sharing, glad to have you back! These look wonderful! I can hardly wait to try them. Many thanks, Jerry. Thank you so much for this post. I want to let you know that I posted a link to your blog in CBH Digital Scrapbooking Freebies (please, notice the new url for my blog), under the Page 2 post on May. 20, 2012. Thanks again. Thank you Jerry. These are beautiful and I look forward to creating some fun images with them. Your generosity is much appreciated. 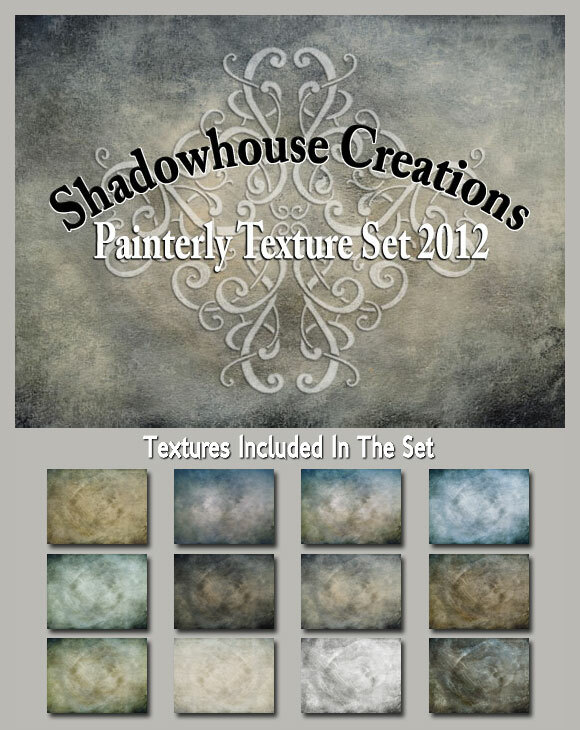 Thanks Jerry... just downloaed this texture set and the watermark kit... as always, I surely do appreciate your talent and generosity! Thanks so much, Jerry! You continue to be a blessing to folks like me who appreciate your generosity! thank you for your creativity and your generosity! The set is magnificent . . . Thank you Jerry, they are great as always. These are just lovely! Thanks so much. Thank you for sharing these textures! Will try them out today. Oh I love this set Jerry! Thank you for sharing your talents! these look amazing Jerry, thank you! Thank you so much, they are lovely! Jerry, I am always amazed by your (a) talent and (b) generosity. The textures are always first-class, and in addition, you provide hints and tips about how to use them for best results. You are truly a class act. Thanks. Actually I have,you're located just north of Evansville and west of Santa Claus. Not very populated. I'm originally from Louisville Ky. Thank you!! So glad you're back. Thanks very much for the textures. I just used painterly-10 in gimp to tone down a photo that was taken in full sun and the end result looks so much better! What a gorgeous set of textures...can't wait to play! Thank you they look beautiful! Wonderful set, as always! I've been using your textures for quite a while and loving them! Recently I started to make my own textures, and also sharing them. Thanks for all the work you put into bringing us these free creations! I do know I will love this new version of the painterly textures. Just need to find time to give them a try. Many thanks Jerry. They are gorgeous textures. Your textures are really beautiful. Thank you for your hard work. I tried to download the painterly textures, but it says there's a link error. I'll check back another time. Thank you! Thanks for the heads up on the download link, it seems I missed this one when changing from 4shared to Mediafire storage providers. The link is fixed and working. Got them downloaded. Can't wait to try them. Thanks so much! Very, very nice! Thank you so much! I've used your textures time and time again and I'm still collecting them. Thank you for your generosity in sharing them to everyone. I hope my small donation makes up in some small way for your sharing spirit.